METRO-TEL has certified technicians that are ready to provide onsite telephone service and repair at your business location. 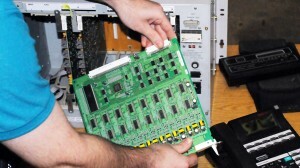 METRO-TEL provides onsite telephone service and repair for ALL BRANDS of Business Phone Systems. Give us a call at 817-831-4436 to discuss your system issues, and we will provide remote assistance as the first stage of troubleshooting. However, some issues require a technician onsite to troubleshoot and restore your telephone system to full functionality. Moving or relocating can be stressful for you and your customers. However, setting up your business in a new location does not have to be. METRO-TEL has experienced technicians to make your services relocation or addition as smooth as possible. We work within your time frame and budget to best provide an economical yet professional relocated system. We also will coordinate with your dial tone provider (ATT, Verizon, Cbeyond, Charter, Logix etc.) to transfer your Dial Tone / T-1/ and Internet Bandwidth services. 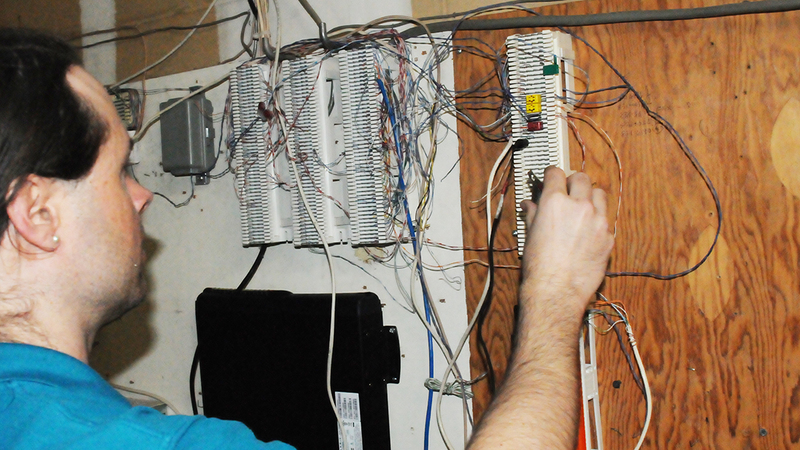 Prior to your move date, we can install all necessary Data and Telephone system cabling as needed. This allows for a faster technical turn around time to get your business back online and connected to your customers. Time is money and METRO-TEL is well aware of this. Phone systems are not indestructible. Hours of use, age, spilled beverages and natural disasters all take their toll on even the most advanced communications technology. When down time strikes your business Contact Us for a fast response visit to get you back up and running.